Politricks SA's tweet - "A LEAKED RECORDING apparently has #AngeloAgrizzi's voice, where he is heard naming "journalists" such as Joanne* and Adrian* as being part of an "alliance" that's paid to publish news. What are your thoughts on SA media if all of this is true? 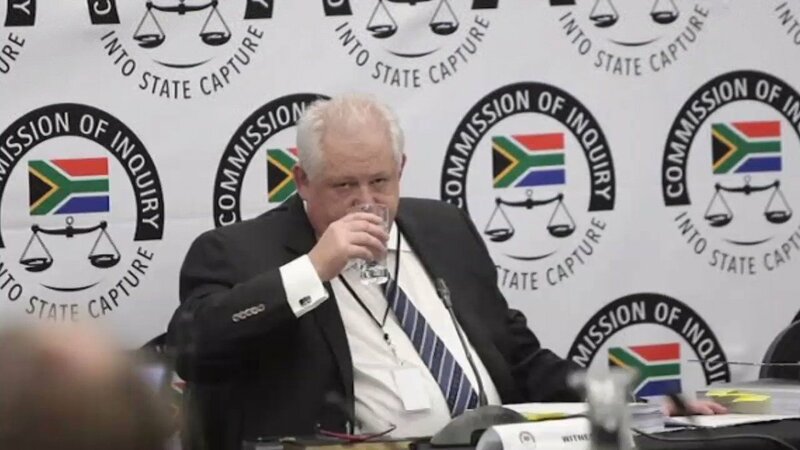 #Agrizzi #StateCaptureInquiry "
A LEAKED RECORDING apparently has #AngeloAgrizzi's voice, where he is heard naming "journalists" such as Joanne* and Adrian* as being part of an "alliance" that's paid to publish news. What are your thoughts on SA media if all of this is true?